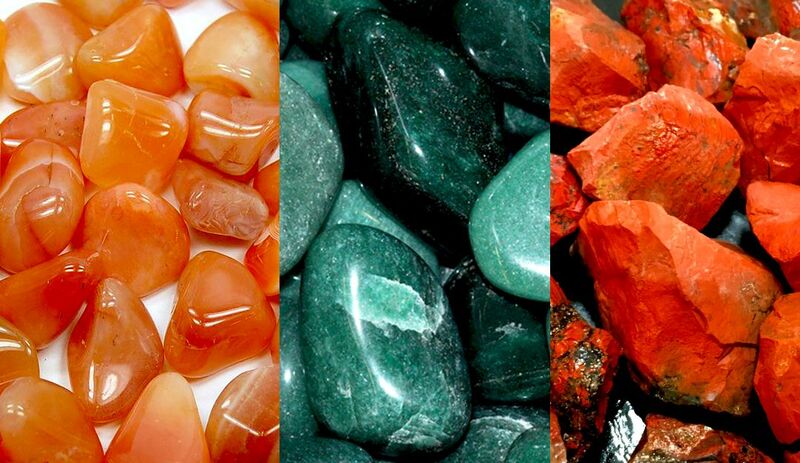 We present you the crystals associated with the element air and with the air zodiac signs: Gemini, Libra and Aquarius. The element fire is generated by the cardinal sign of Libra, concentrated by the fixed sign of Aquarius and distributed by the mutable sign of Gemini. Those born under these signs are intelligent, good communicators and free spirits who can’t be controlled. Air is the element related to qualities such as intelligence, ingenuity, fairness, openness, mobility, adaptability, resilience and inner freedom. First, the ancient Greeks and Romans had a good number of sky, air and wind deities. One of the most important was Uranus, the primeval god of the sky, equivalent of the Roman god Caelus. Aeolus, keeper of the winds, was another air deity. Besides the Greek and Roman gods, we also need to mention the four wind gods, each one connected with a cardinal direction. The first of them was Boreas, god of the north wind. The second one was Eurus, god of the east wind. Then, Notus was the god of the south wind. Finally, Zephyrus was god of the west wind. Let’s not forget Aura (the breeze personified) and Aurai (the nymphs of the breeze). Other air gods, in different mythologies, were Sabazios (sky father god of the Phrygians and Thracians), Ranginui (the Maori sky father), Vayu (Hindu god of wind), Rudra (Hindu deity, associated with wind and storm) or Fūjin (the Japanese god of the wind). You need minerals and stones associated with the element air when you lack qualities associated with this element. For example, we recommend air-associated crystals if you need to improve communication or to increase mental clarity. Share the post "Crystals for Air Signs: Gemini, Libra and Aquarius"